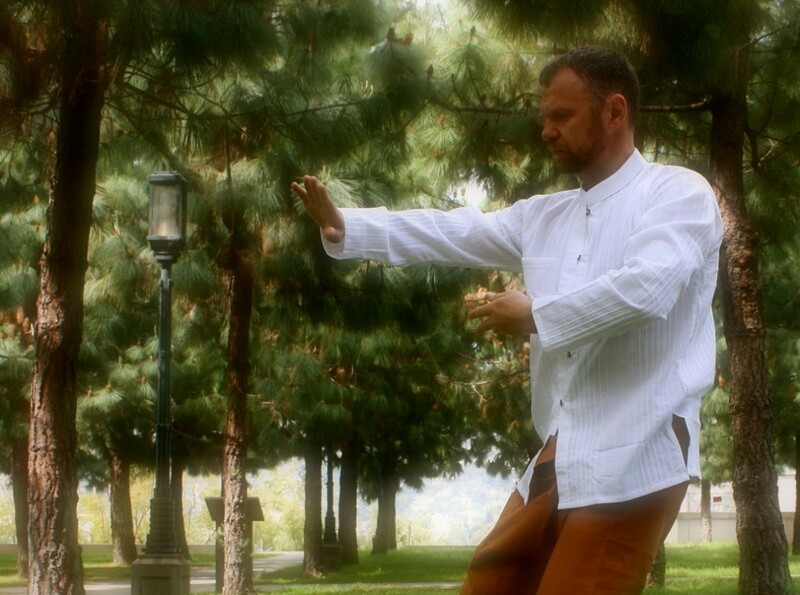 Come to Tai Chi Hollywood to learn Tai Chi with easy, step-by-step assistance, create new friends, improve your health and experience your energy through moving meditation. Master Emil Rechester offers a comprehensive Tai Chi class program, offering an excellent way to experience the numerous benefits of this time proven system, regardless of your age or physical condition. For any questions about program or sessions please call or email. A ll new and updated FREE VIDEO CLASS! Please REMEMBER to check our updated and new classes in the Park!